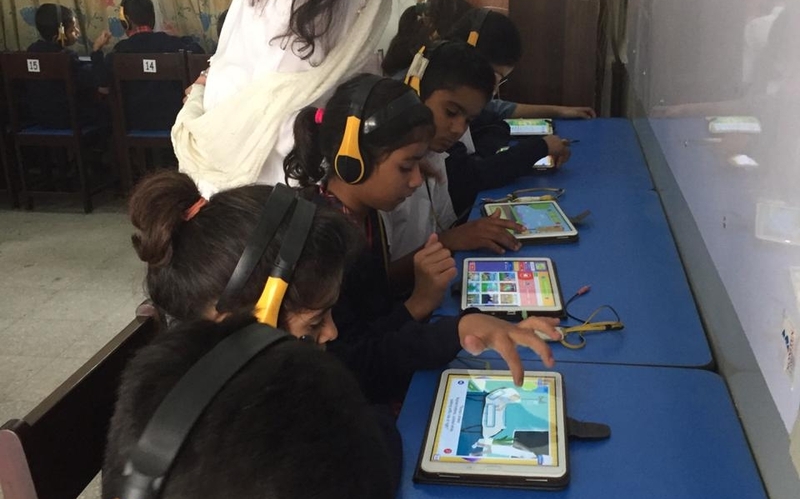 In September 2018, Teach the World Foundation in partnership with SOS Children's Villages of Pakistan initiated a digital program in an SOS school. Located in Malir Town, Karachi, the school has an enrollment of over 1,000 students. Of these, 134 children, aged five to ten years, are currently participating in the TTWF pilot initiative. Digital learning is conducted on campus in the morning and afternoon shifts. The current teaching staff of the SOS school has been trained to facilitate the implementation of digital learning. While the TTWF curriculum extends literacy and numeracy skills, children learn other subjects in the traditional method. 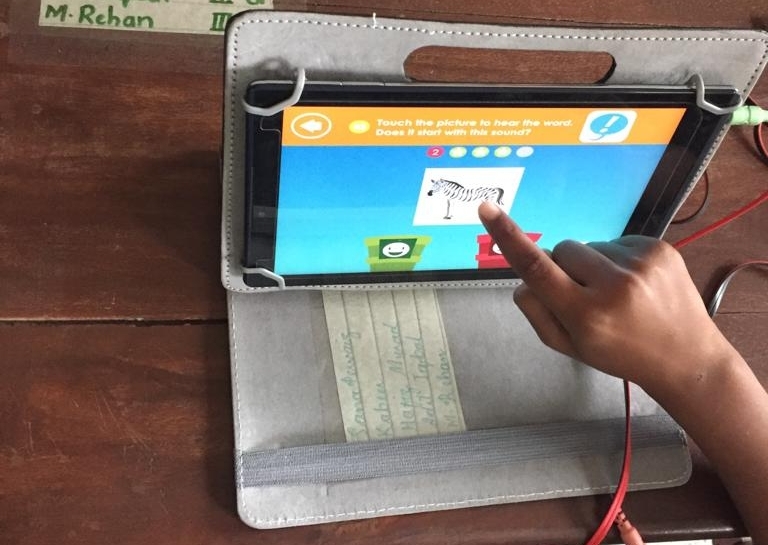 TTWF is planning on expanding the offering to include an Urdu language and values based education as part of the digital curriculum. Both TTWF and SOS Pakistan have plans to scale the model to other parts of the country, and internationally. SOS Children's Villages of Pakistan is a private social welfare organization affiliated with the world's largest orphan and abandoned children’s charity: SOS Kinderdorf International. The organization provides humanitarian and developmental assistance to children in need and protects their interests and rights around the world. SOS Pakistan is one of a large family of SOS Children’s Villages active in 133 countries and territories worldwide.